Hi friends! 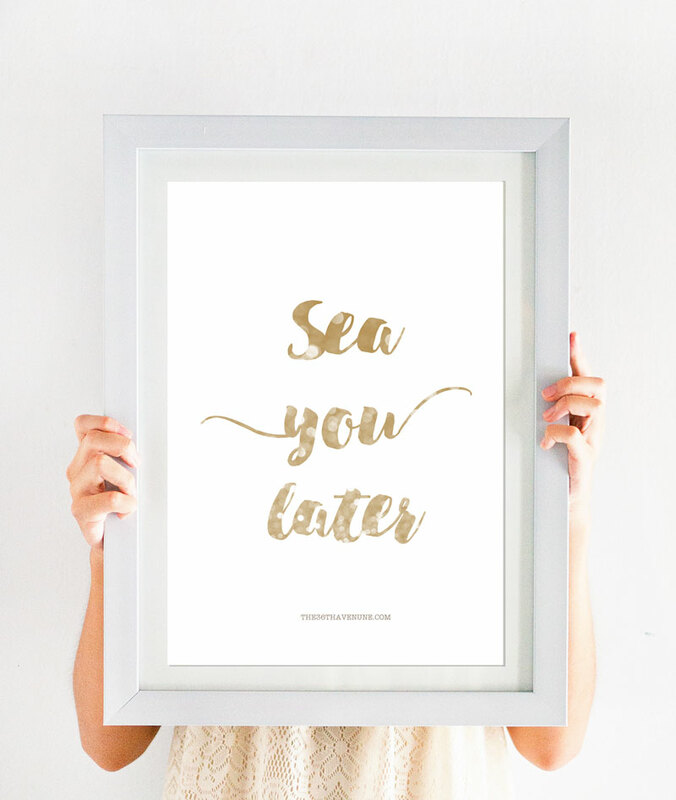 Today we have a new printable for you all. It’s starting to feel like summer around here. Last week we were in the 100s for the first time this year… Can you believe it? This toasty hot weather is making me think about my island and the ocean that I love so much. 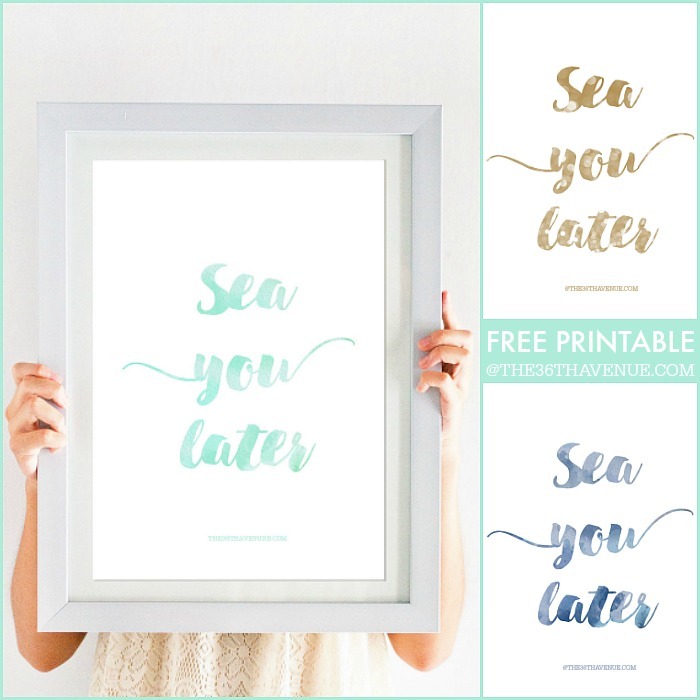 Inspired by the many wonderful summers that I spent on the beach as a kid I made this adorable Summer Printable. I hope that you like it! Summer is simply the best… Don’t you think? There is something about the constant sunshine, the smell of the ocean breeze, the golden tones of the sand, and the care free feeling in the air that makes my heart so happy! Summer is full of memories, of new friendships, of adventures and possibilities! I simply LOVE it! You have three choices… Aqua, navy, and gold! This Summer make sure you take the time to experience life in a new way. Do something for yourself, do something for others, do the possible and the impossible, eat tons of ice cream, welcome a new friend… Whatever you do make this summer unforgettable! Here are some other ideas and recipes inspired by SUMMER that we love! These are easy recipes that surely you and your family will enjoy! 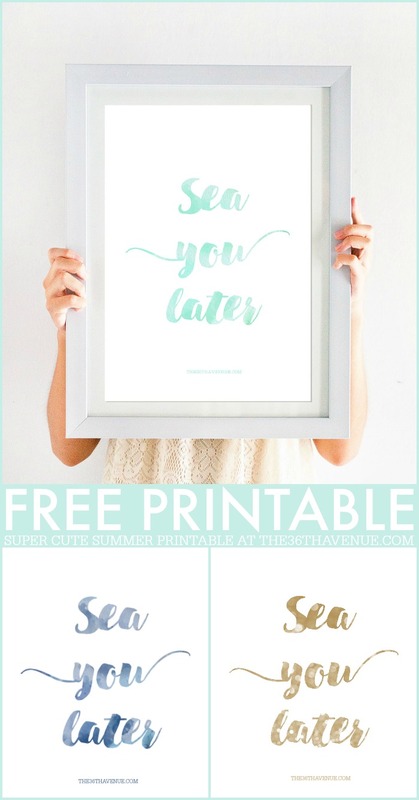 50 Things to Do This Summer! Use as many of these ideas as you want, add to the list, make your own list, BUT whatever you do make sure you make this the SUMMER of your life! One piece swimsuits are back and this year I’ve found beautifully designed swimwear with modern lines and awesome prints! Are you ready to see my favorites? Some of them are under $20… AWESOMESAUCE! If you haven’t subscribed yet make sure to SUBSCRIBE so you don’t miss a thing! Don’t be a stranger and stay in touch! 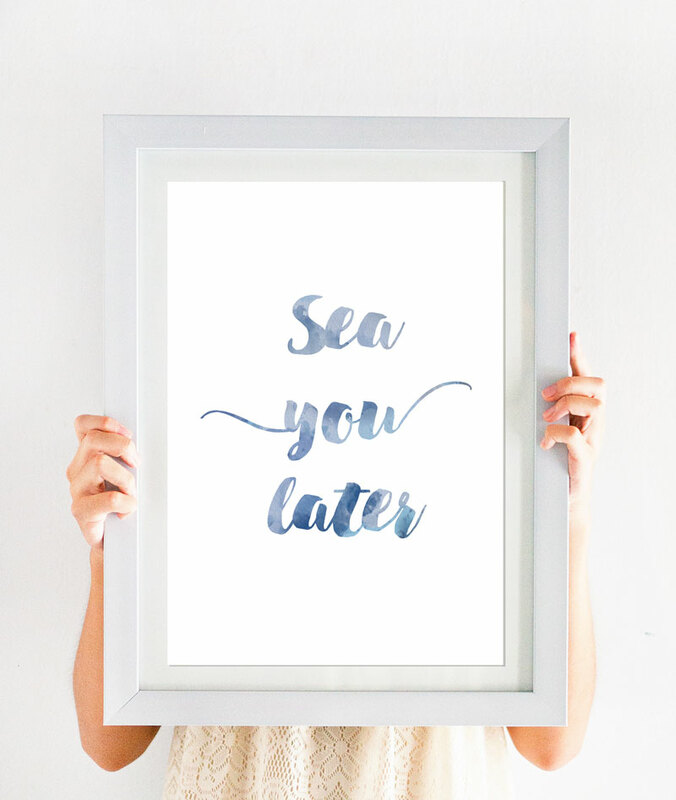 Love the printables. I download both the navy and the aqua. Thank you so much!!! Yay! I’m so glad you like it! Thank you so much for stopping by!